I have included timelines in my family histories showing the year of immigration for all family members and details found on their passenger lists. This allows me to capture the total picture of the family’s arrival where as the other sections focuses on the individuals. This has tremendous benefits for compiling a complete family history. A family timeline showing locations will indicate the movements of the family and point to possible new locations to look for documents. Listing all family members in the timeline will help explain events as they relate to the individual family members. The completed timeline will give a basic outline for your family history. 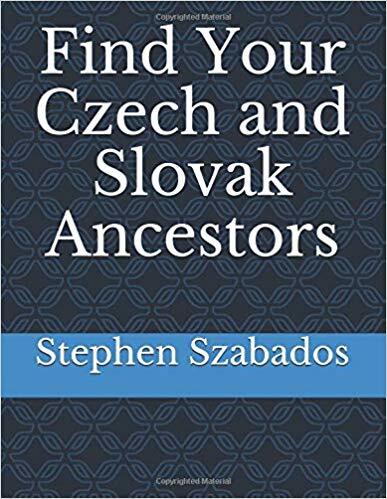 I guarantee that they will lead you to be more successful in your genealogy research and will make the family history that you record more complete.